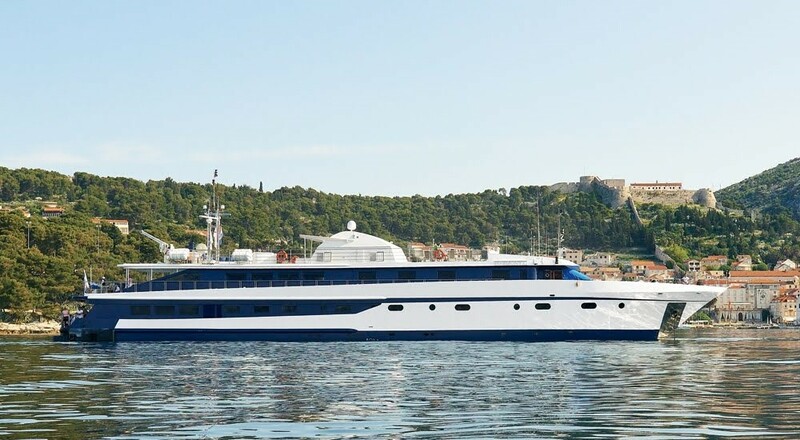 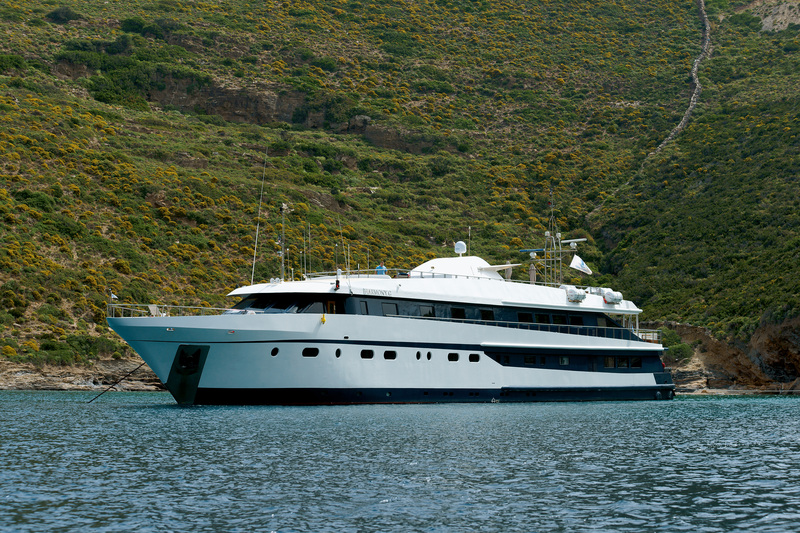 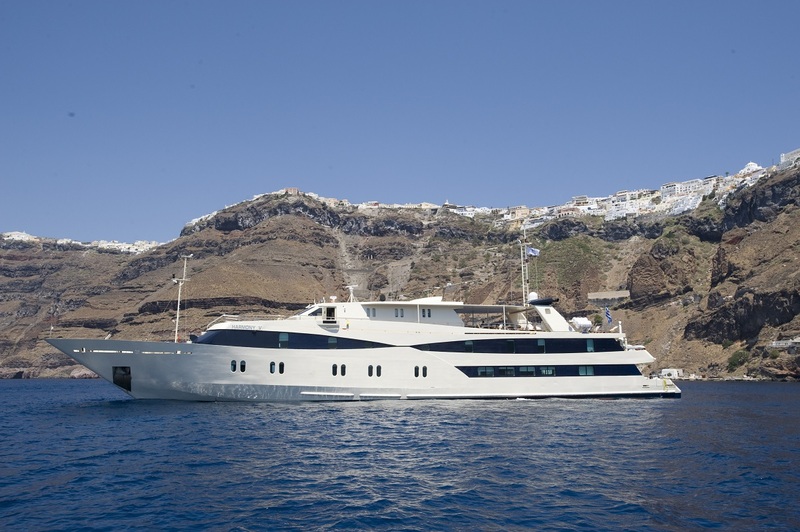 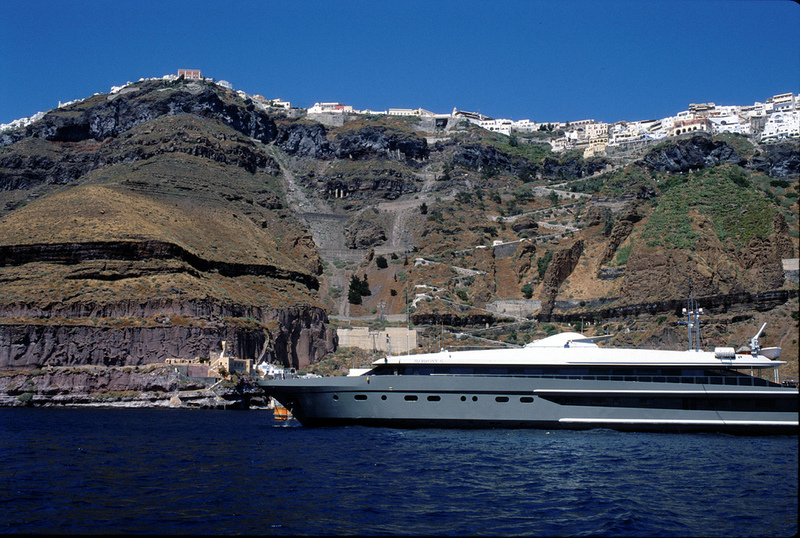 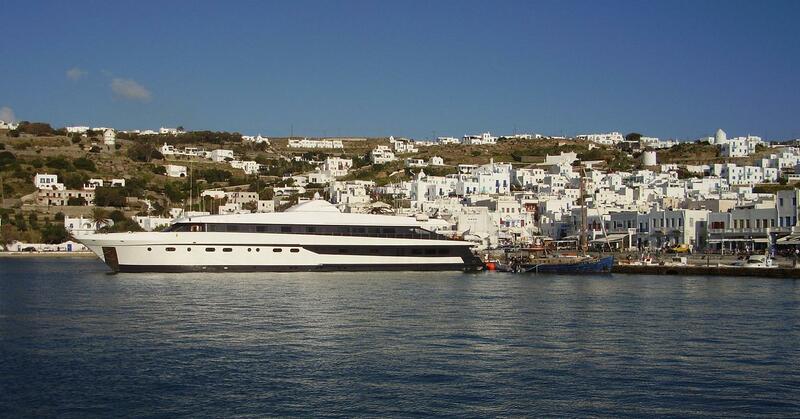 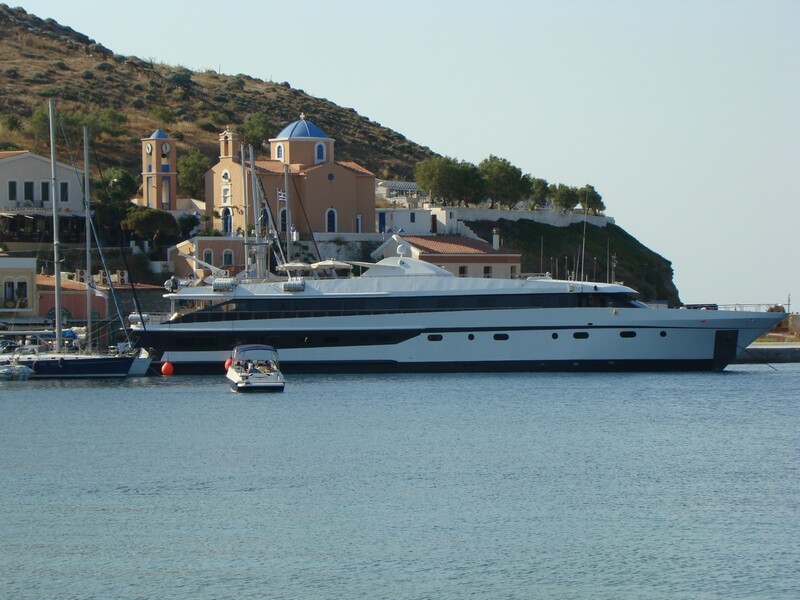 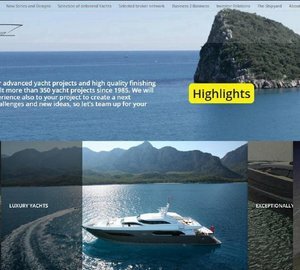 HARMONY G was built in 2001 by Neorion Shipyard. 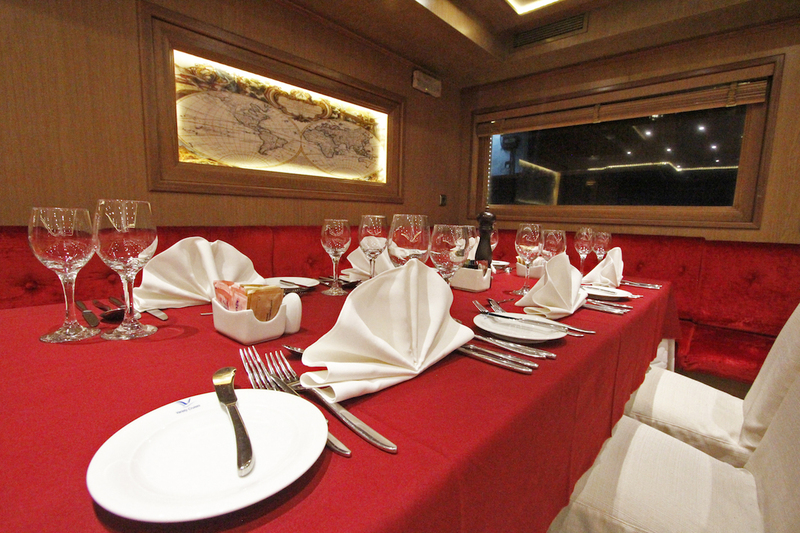 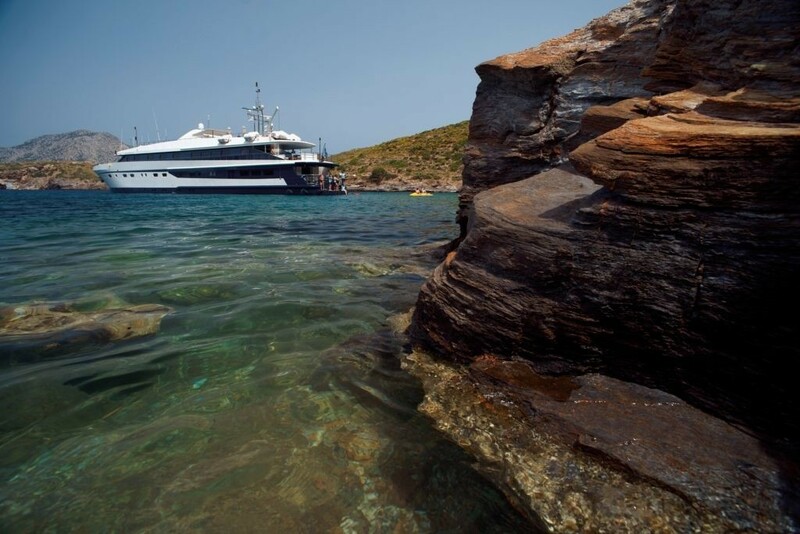 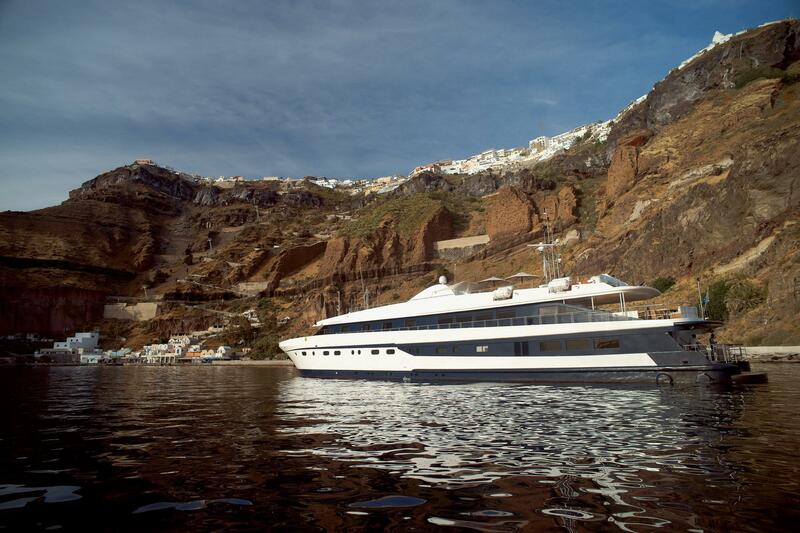 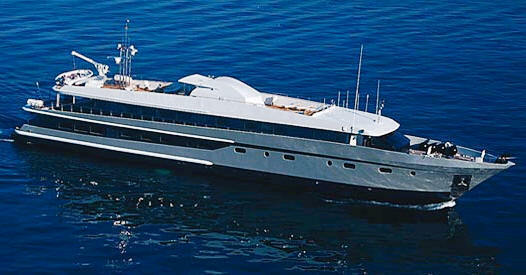 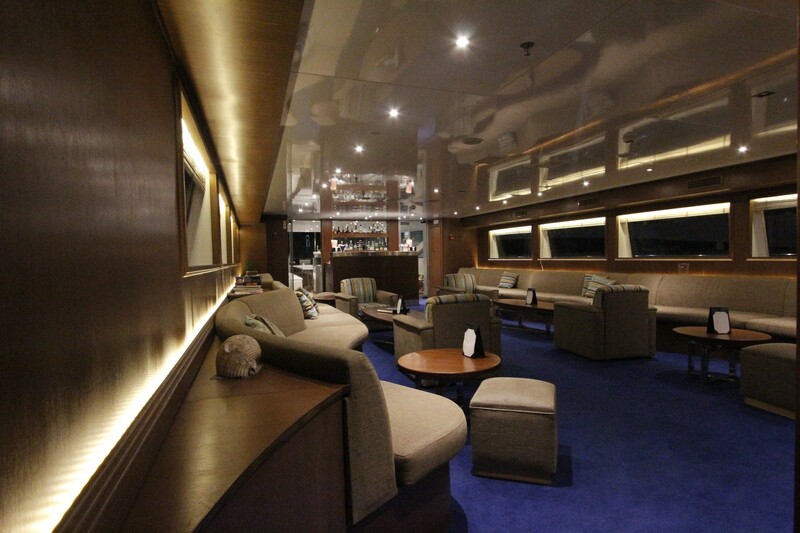 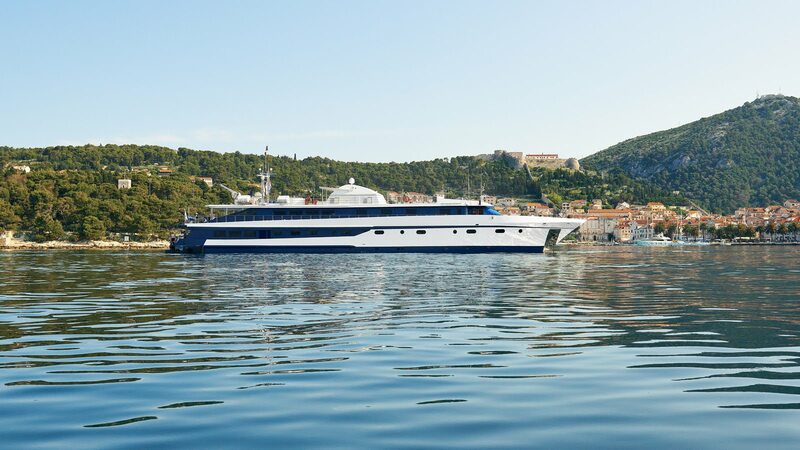 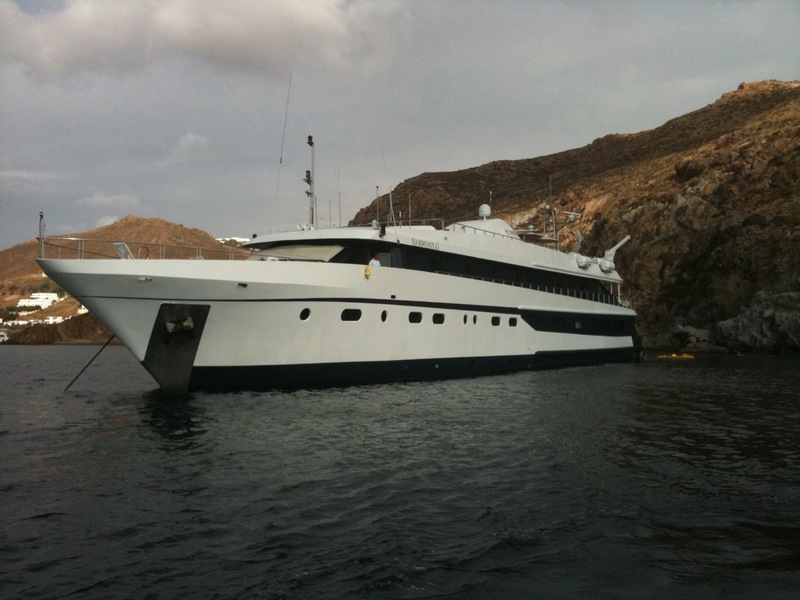 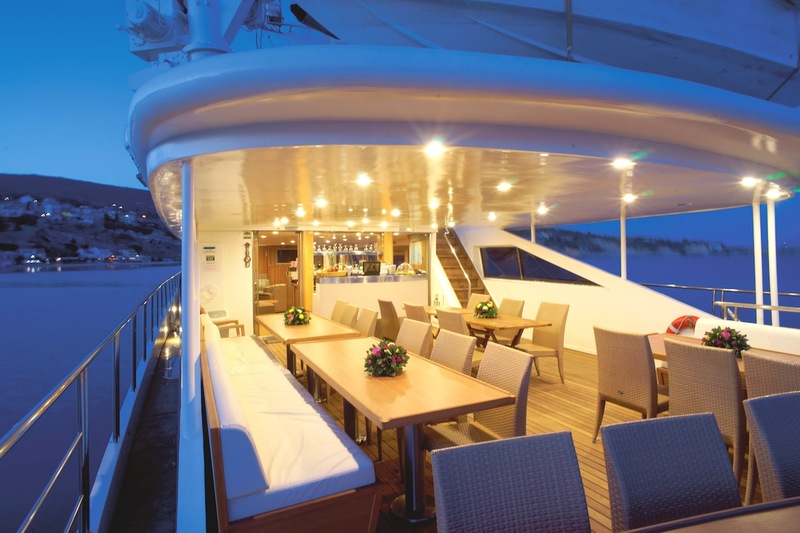 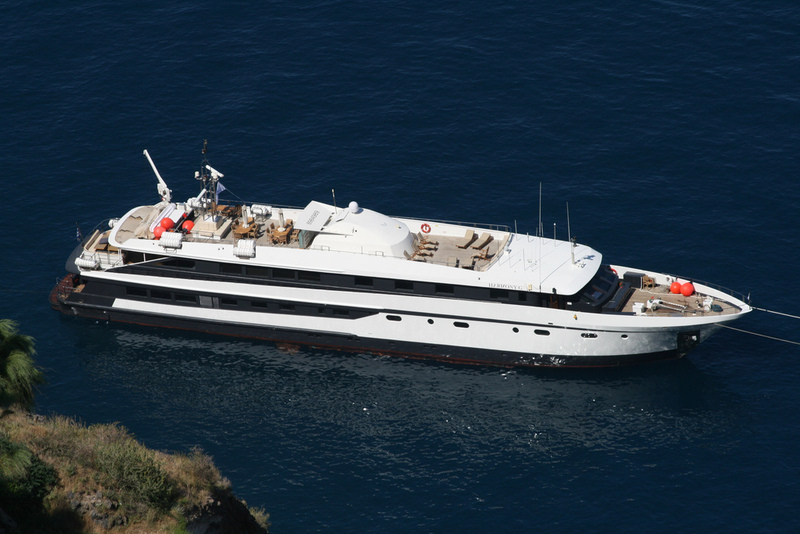 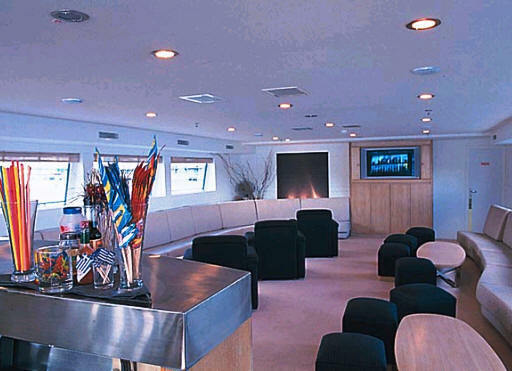 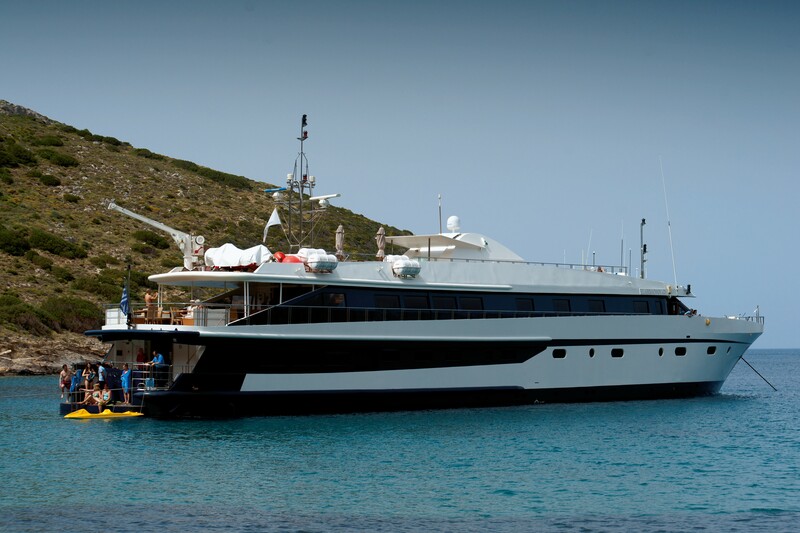 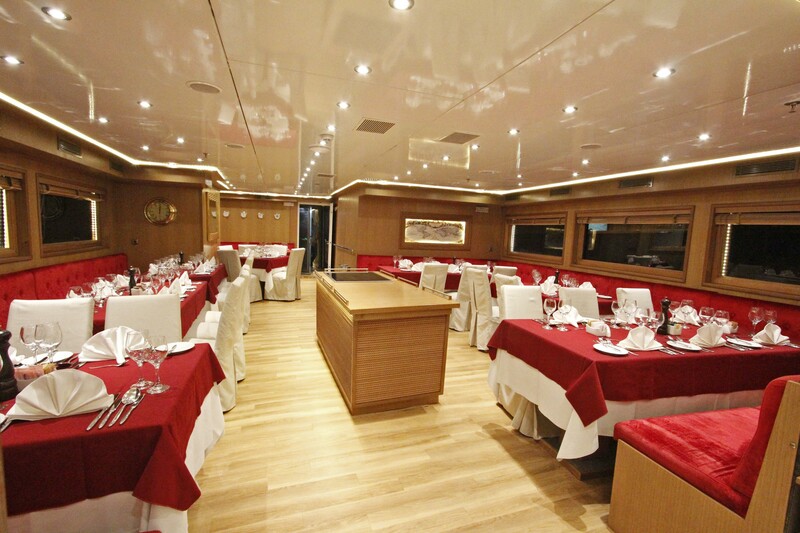 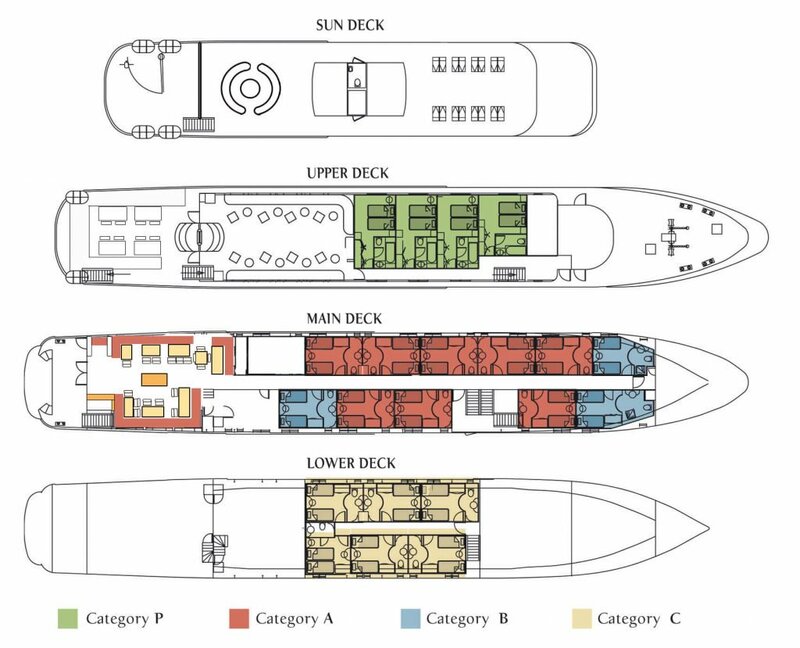 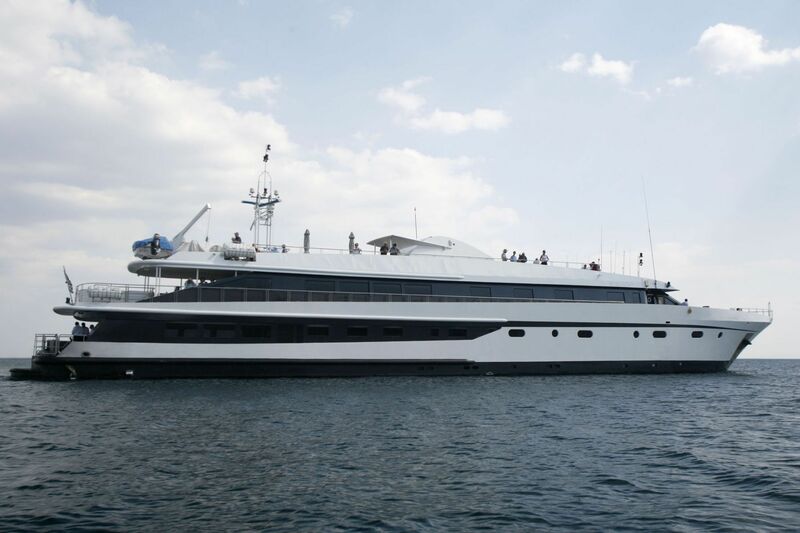 She measures 53m (173,11ft) and accommodates 44 guests in 22 cabins of great comfort. 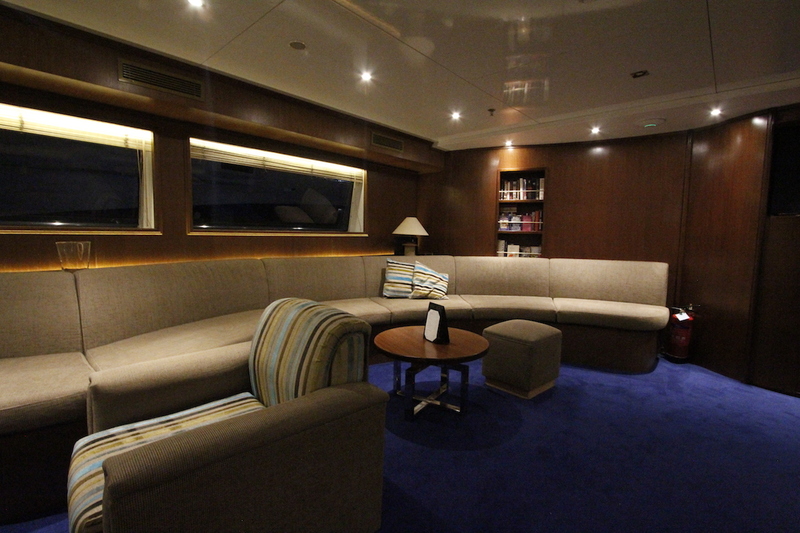 Stylishly decorated, she combines American textiles together with distinctive Italian furniture. 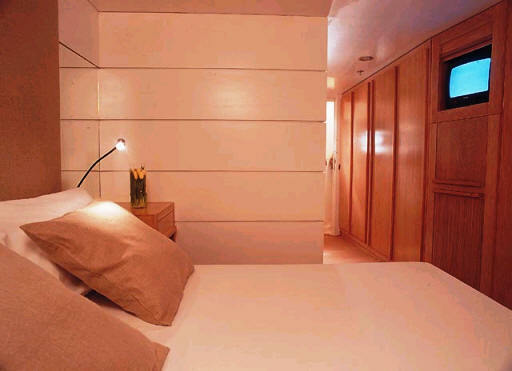 The soft colours and natural textiles in all cabins create an atmosphere of tranquillity. 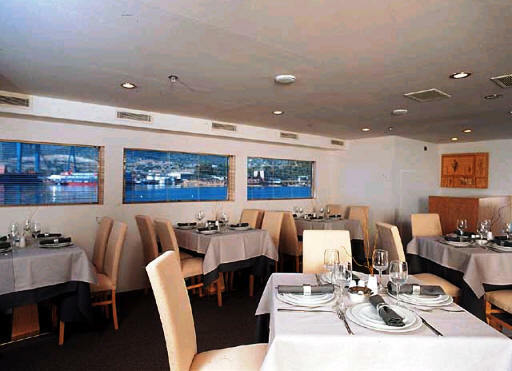 The salon has large couches and comfortable lounge chairs, the dining room is classy, both have large windows that allow for plenty of light and stunning views. 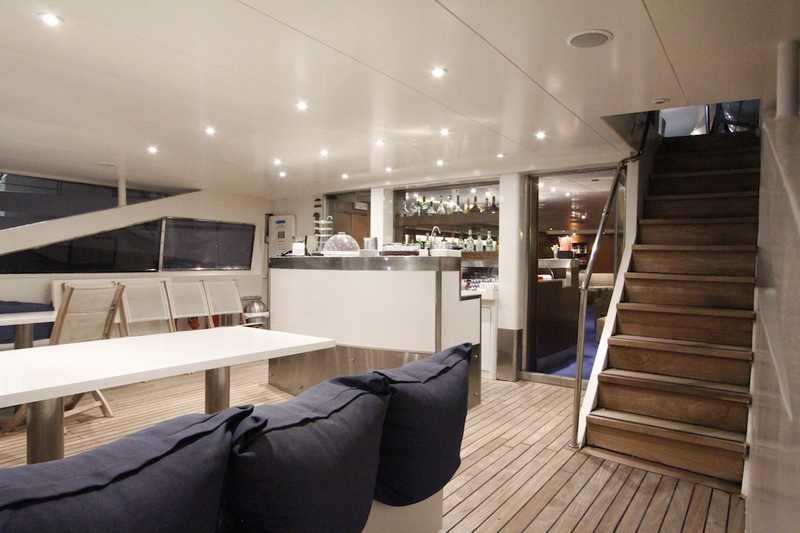 Harmony G's decks are so spacious you’ll want to stay there most of the day. 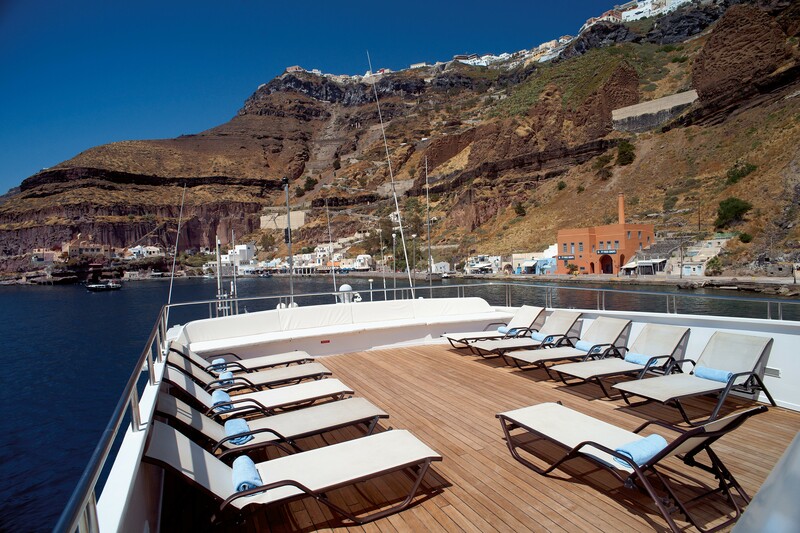 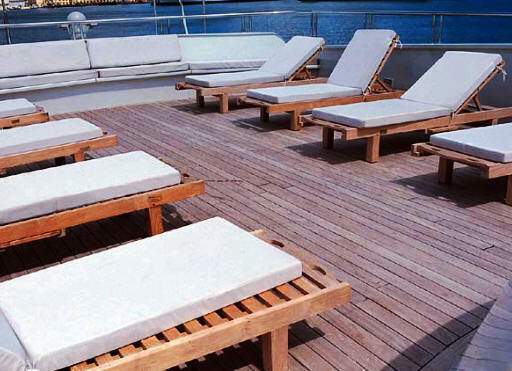 With deluxe facilities and five star service, she offers a blissfully relaxed vacation. 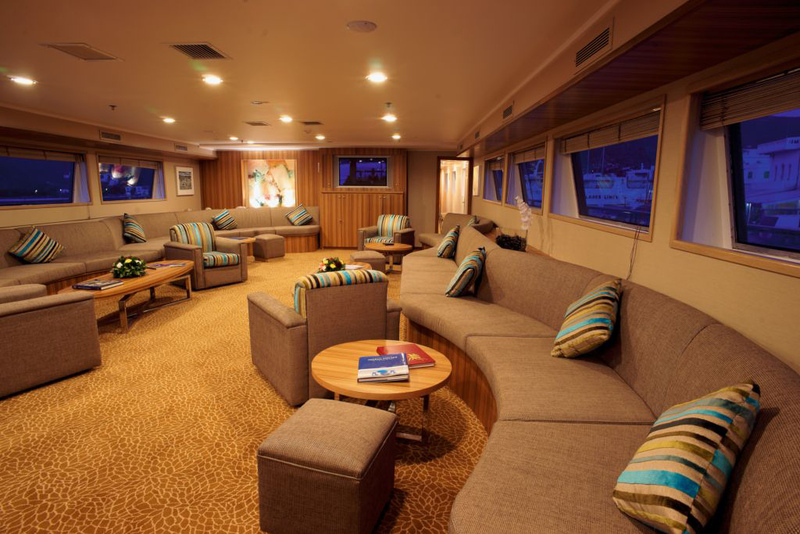 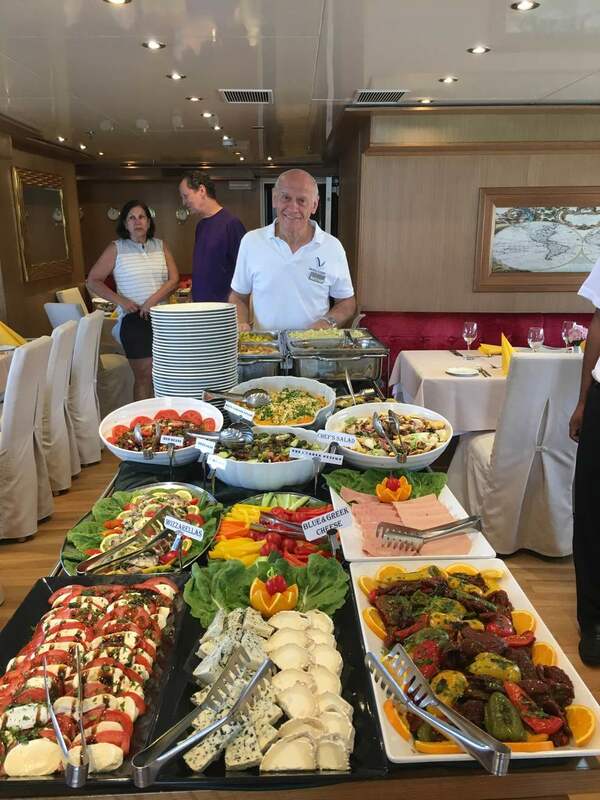 With 16 crew to accommodate your every need, you will feel at ease whether you're enjoying the action in the indoor/outdoor lounge and bar on the Seagull deck, basking in the sun on the sundeck, snorkeling from the swimming platform into the clear green waters or enjoying a delicious meal made with the freshest of local ingredients. 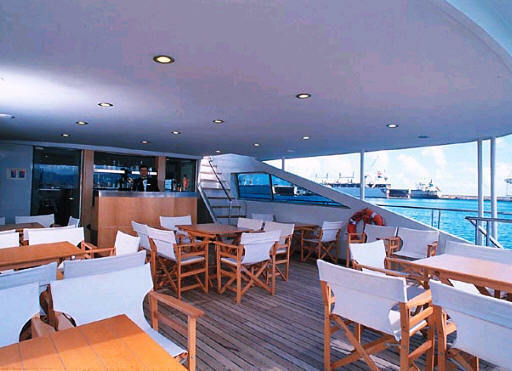 The American Bar on the upper deck is great for enjoying drinks under the sun or socialising with family and friends. 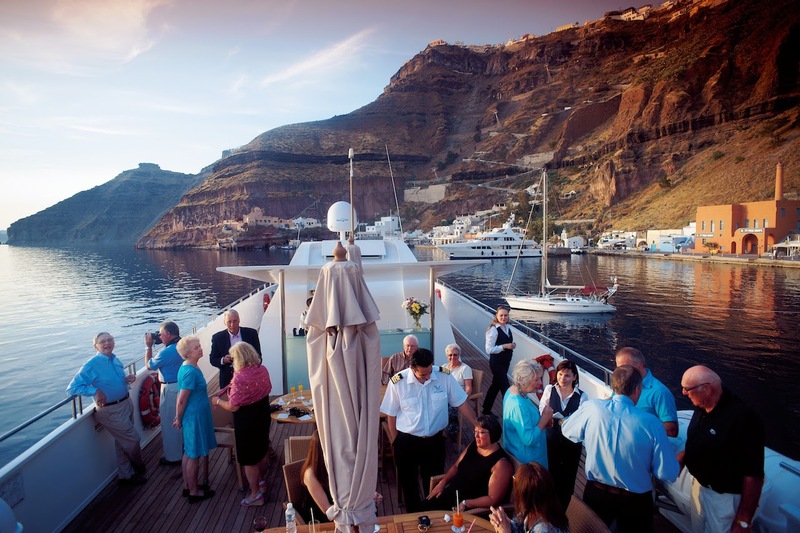 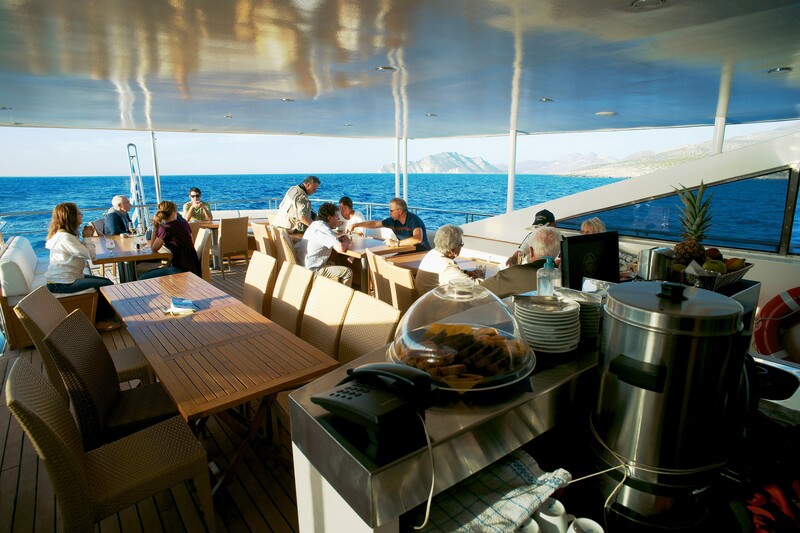 Crew are trained to be attentive and unobtrusive and priority is always given to the safety and comfort of guests. 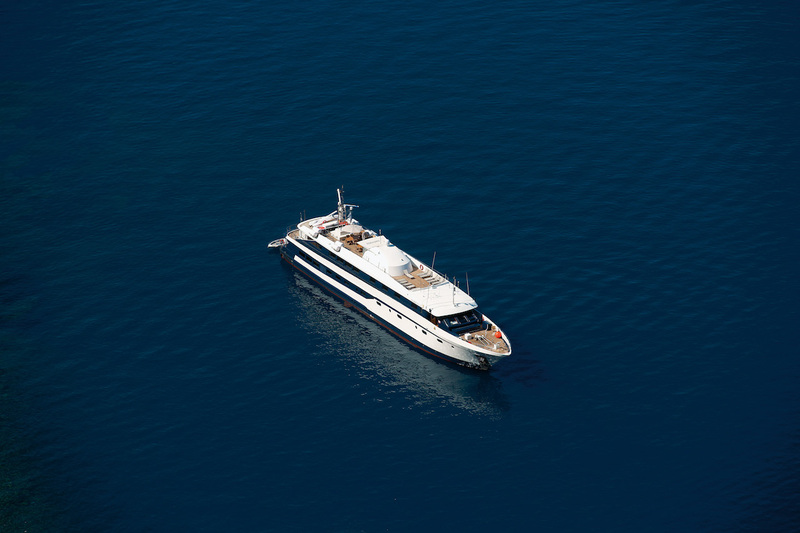 HARMONY G cruises at speeds of 10 knots. 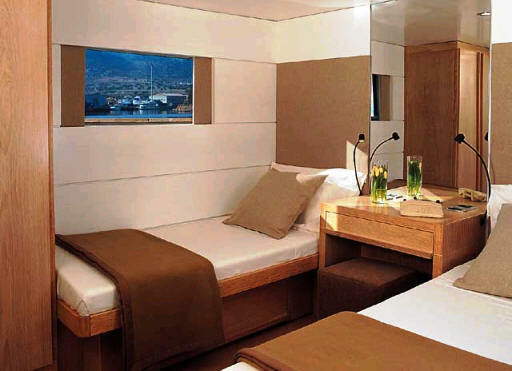 Harmony G has four suites equipped with queens sized beds with private bathroom and spa pool. 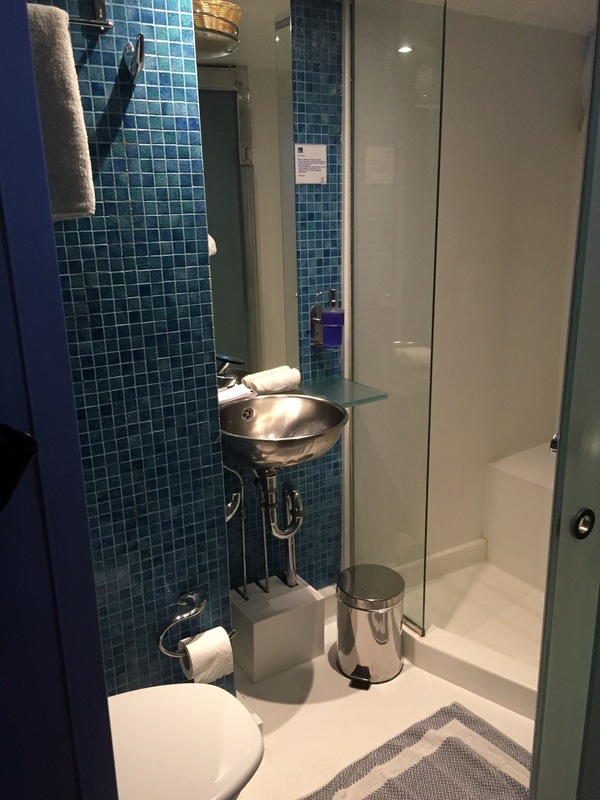 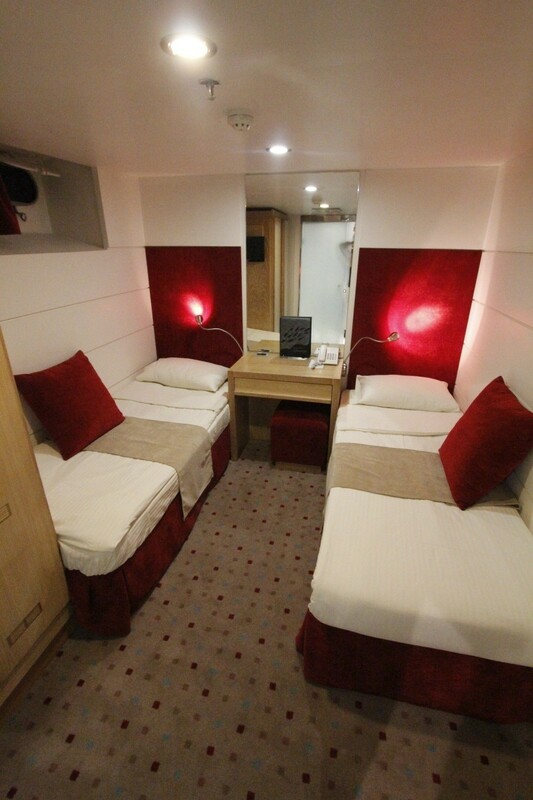 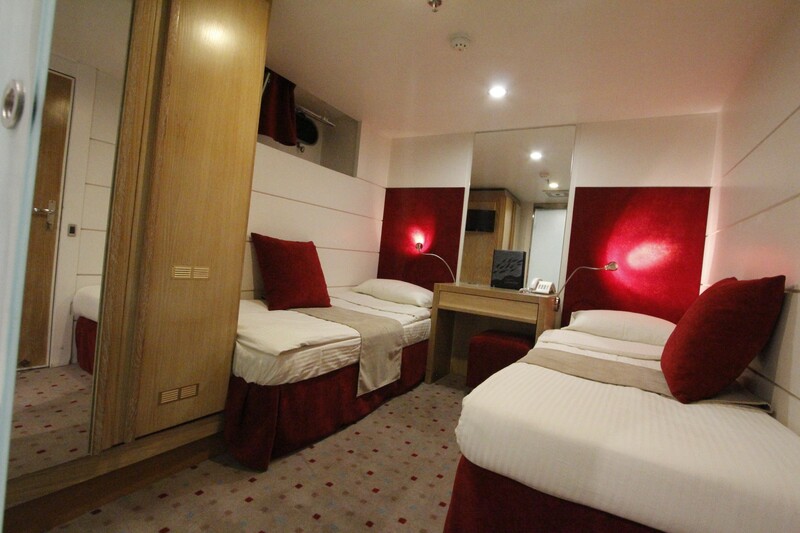 There is one double bedded cabin with en suite facilities and seventeen twin cabins with en suite facilities. 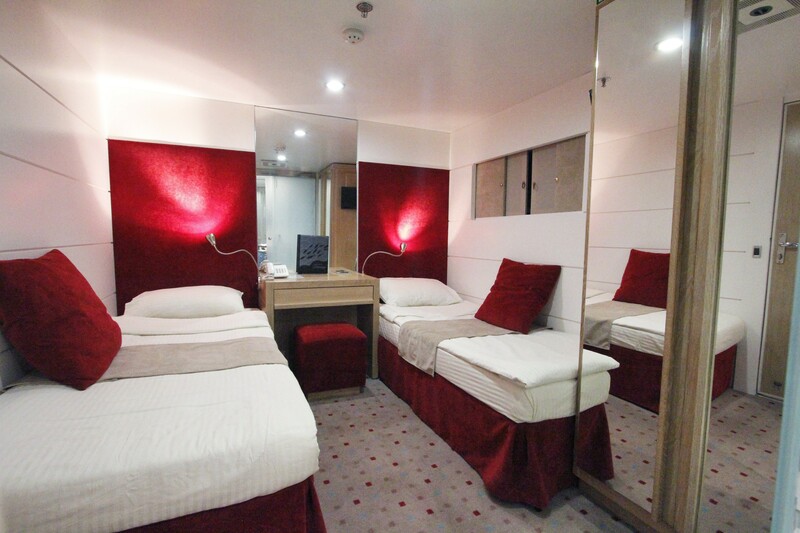 All of the cabins have been intimately decorated in neutral colours and soft furnishings. 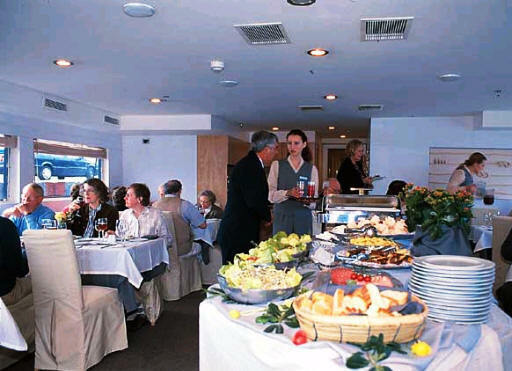 They all have large windows for premium views, mini bar, TV and VCR units, music channels, direct dial phones, individually controlled air conditioning and safe boxes. 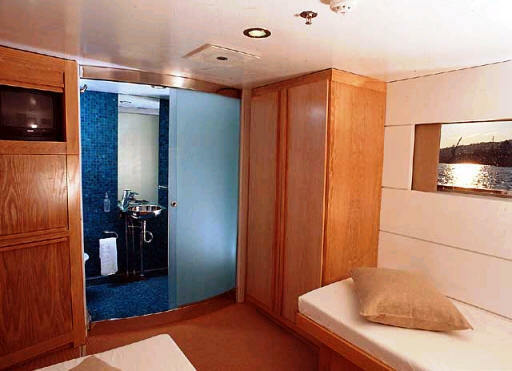 The crew of sixteen are accommodated in separate quarters.